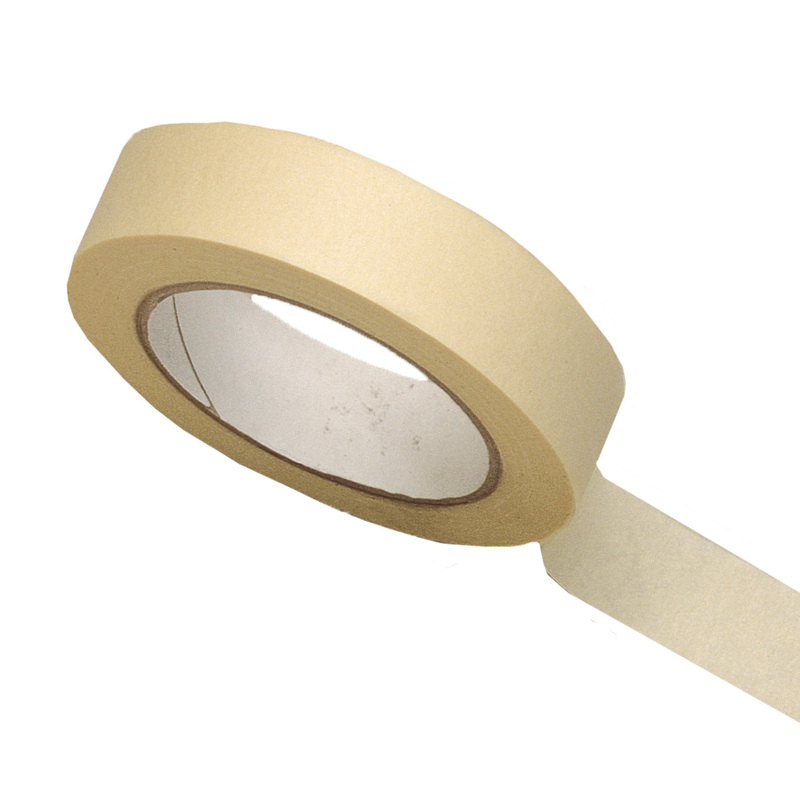 This narrow masking tape is a low tack paper adhesive tape that's ideal for protecting surfaces when you're decorating. It tears off the roll easily and can also be used for light duty attaching or labelling. Not what you're looking for? To view our full range of paper masking tape click here. Our 25mm x 50m masking tape is a narrow paper tape perfect for protecting surfaces, especially when you are painting and decorating. With low tack adhesive, the masking tape is easy to use and tear off the roll. It is also sutable for craft work and light duty labelling or attaching. Comes in packs of 6.